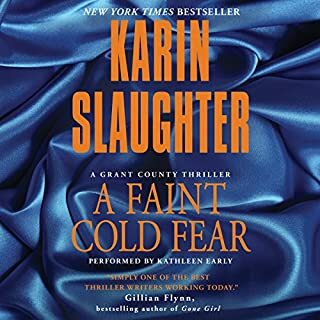 The internationally best-selling author "squarely in the ranks of Patricia Cornwell and Kathy Reichs" (Publishers Weekly) shows off her superb talent with this brilliantly conceived, skillfully executed tale of suspense. 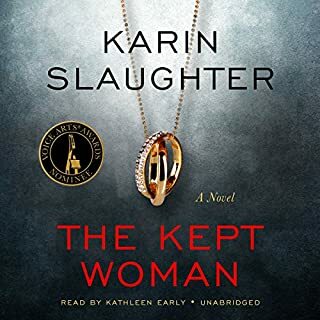 Deftly interweaving present and past, Slaughter - dubbed "the new face of crime" by Book magazine - offers another brilliant knife-edge tale of suspense that cements her place among the most outstanding practitioners of crime fiction today. I absolutely love the characters in these books. I read them out of order, but it didn't matter. Amazing! You won't be able to stop listening. Loved it! 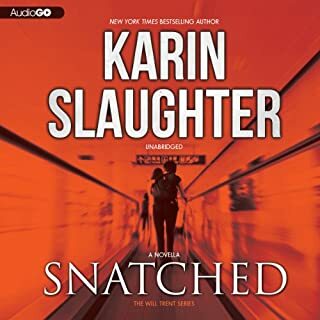 As usual, Karin Slaughter has thrown a new plot to us with yet another twist - Great story - didn't put it down! 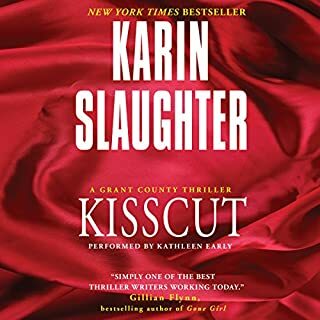 This has been my favorite Kariin Slaughter book to date. That's saying a lot because the books in this series leading up to this were truly fabulous. I enjoy the complexity of her characters and the well spun tale. 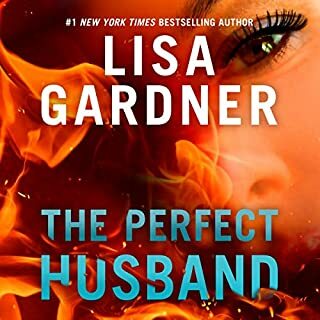 Without giving away any spoilers, I'll just end by saying that often used technique of many authors ( though seldom ever well) of flip flopping time periods in this book helped masterfully develop the plot to near perfection. 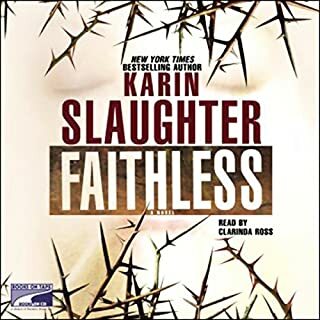 Karen Slaughter is one of my favorite authors and the narrator is great. The story has enough twists and turns to keep you coming back for more. 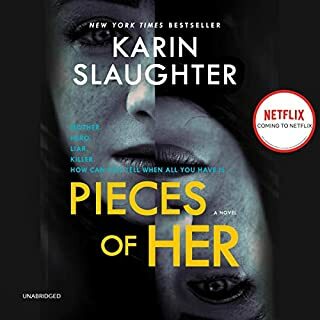 I think this is the best book in this series so far. In the last couple of books it was going towards a soap opera drama. This was a fast pace mystery with two time lines. 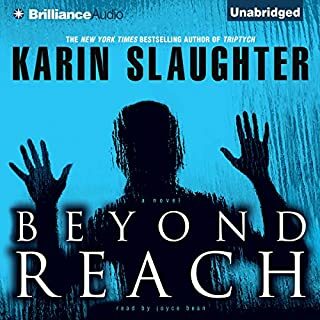 ...by Karin Slaughter. 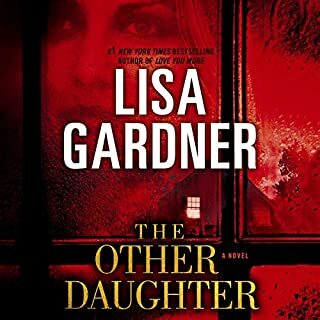 She is a master of the crime suspense thriller genre. 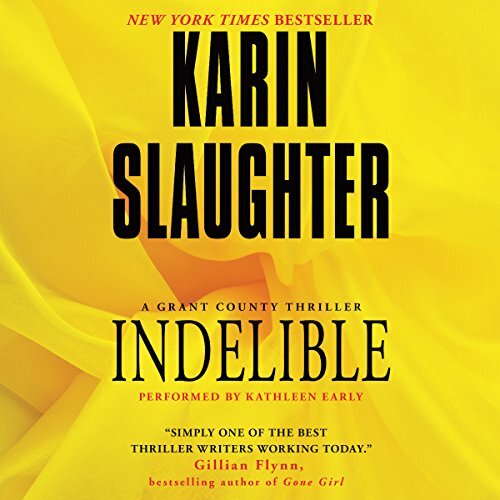 Indelible is the 4th novel in the 7 novel Grant County/Sara Linton series. 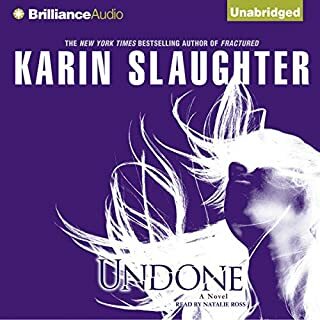 (I listened to it almost 2 years ago before I started writing routine reviews.) 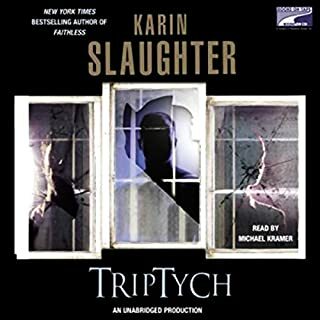 Slaughter's novels are as much about her wonderful characters as about her excellent plots. 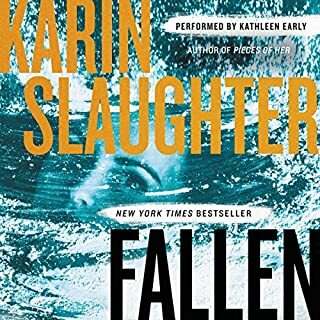 This book is about a hostage situation terribly gone wrong resulting in a shooting and death of a character. 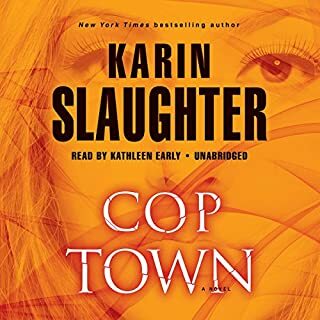 The characters here are medical examiner Sara Linton, her on again/off again husband and sheriff Jeffrey Tolliver, Tolliver's chief deputy Frank Wallace, and the perpetually bad girl deputy Lena Adams. 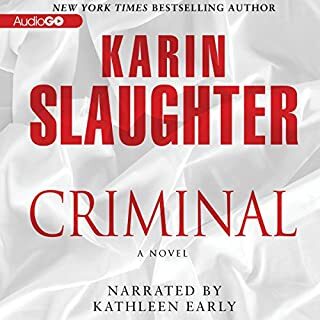 Kathleen Early narrates superbly as usual. 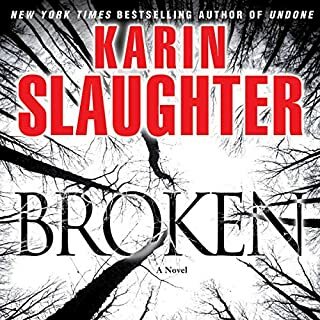 I STRONG RECOMMEND Indelible and every other Karin Slaughter novel. New writing style, same great storytelling. 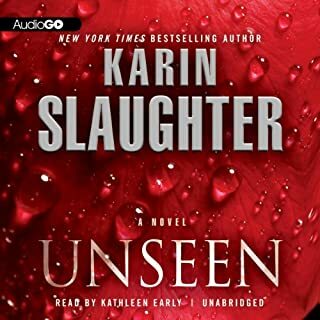 This Slaughter book was written differently than her others. The chapters skip from present to past. 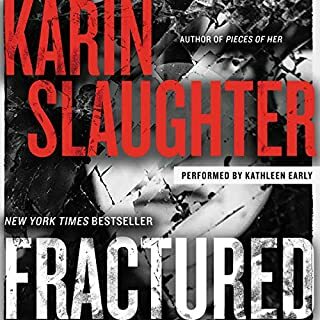 You get to learn a lot of backstory on the characters but it still had the shock factor that Karin always delivers. You won't be disappointed. Not one of my favorites but you cant miss it. it's still worth your read. you cant miss sny in the series. this storyline just doesn't compare to the rest. 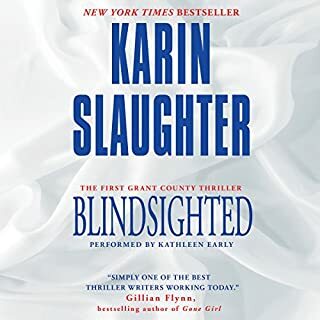 I have thoroughly enjoyed the Grant County series and this book was equally as good as the others. Easy to get into, likable characters, and great twists.